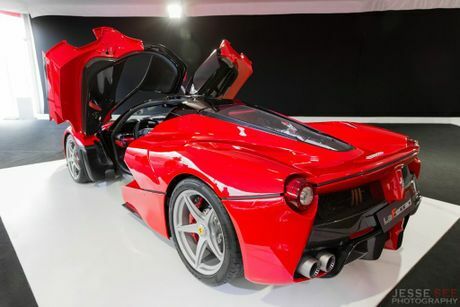 SO ladies and gents, this week's blog is on the stunning 2014 LaFerrari which for the first time in Australia was on show at the Ferrari Racing Days Event in Sydney a couple of weekends ago. When companies bring out a new flagship, they usually increase the power by about 37 kilowatts (50 horsepower) or so to encourage customers the extra money to purchase the vehicle is worth it, but not in this case. 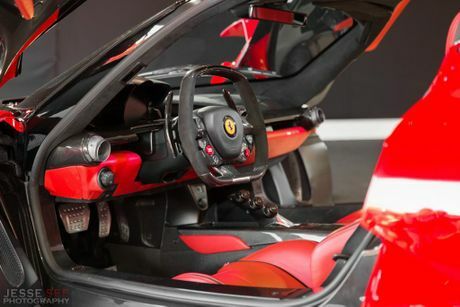 The LaFerrari's mid-rear mounted naturally aspirated 12-cylinder engine is able to produce a whopping 588 kilowatts (789 horsepower) at 9000rpm and 700 Newton metres of torque (516 pound-feet of torque) at 6750rpm. The LaFerrari is in fact a hybrid. Yes, you read right, a Ferrari is in the same class as a Toyota Prius... sort of. It features a Formula 1 derived HY-KERS system connected to the engine which can produce an additional 120 kilowatts (161 horsepower) and 200 Newton metres of torque (148 pound-feet of torque) along with the V12. These two units work together to give this Ferrari a total power output of 708 kilowatts (950 horsepower) and over 900 Newton metres of torque (664 pound-feet of torque). The LaFerrari also has a dry weight of just 1255 kilograms, which means this model creates approximately 757 horsepowers per tonne... this is compared to the Bugatti Veyron SS which makes 643 horsepower per tonne. All of these figures seem amazing on paper, but what about when you actually put it to the test? Well, in short, it can accelerate from 0-100 kilometres per hour in under 2.9 seconds, 0-200 kilometres per hour in under 7 seconds and it will keep going until it reaches its top speed of over 350 kilometres per hour (217 miles per hour). 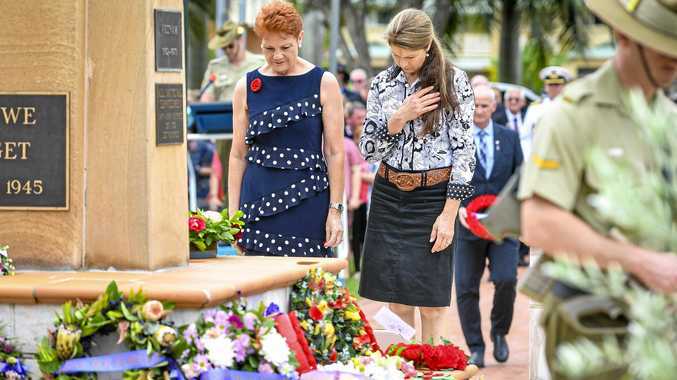 Unfortunately this means that they will not be road legal in Australia for another couple of decades. 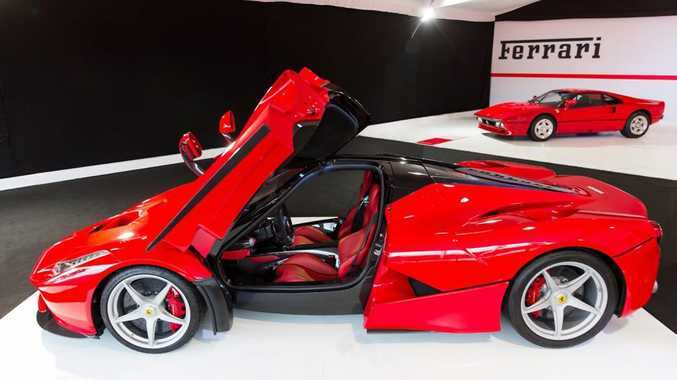 Even so, some Aussies have paid almost $3 million dollars including taxes and import costs to have their very own LaFerrari in their garage.